This area could easily be part of one of the best road trips in the world. 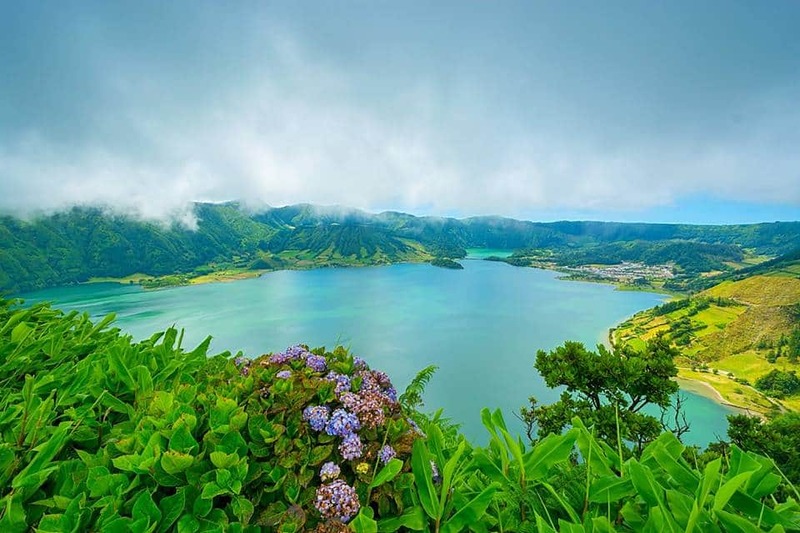 Sete Cidades is the central civil parish of Ponto Delgada and often described as a picturesque paradise. High praise indeed and certainly accurate this charming village on the west of the island of São Miguel is a must-see for nature lovers. Volcanic craters and stunning lakes are just some of the beautiful sights you can see. There are also regular tours around the village and a ferry trip is a must! 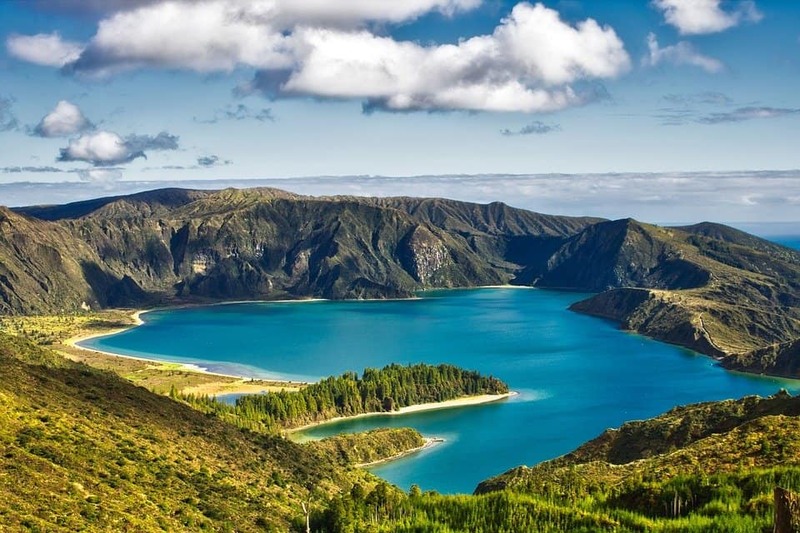 You can also visit the many lagoons around São Miguel as well. 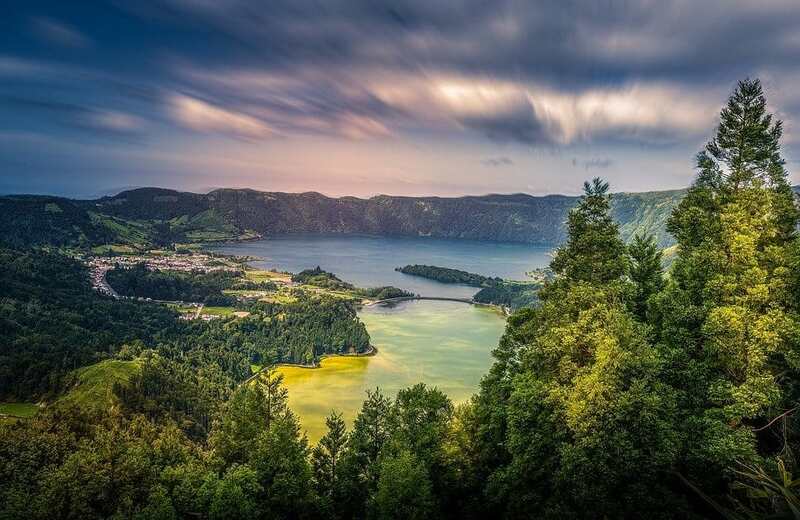 Whether you want to escape the hustle and bustle and enjoy the calm and tranquillity or simply want to see some of the wonderous nature of the Azores a visit to Sete Cidades is a must. The natural pools of Mosteiros can be found to the north west of São Miguel along the cost of Mosteiros and are easily accessible by car. These natural pools aren’t the same as a trip to the beach they offer something totally unique and way more fun. There are several natural pools along the coastline deep enough to accommodate several people and the tide even creates mini-whirlpools. They are warm and relaxing and certainly worth visiting and you can also enjoy tours around Mosteiros as well. You can even see the stunning caves around the coastline up close! As one of the three natural reserves of the Triangle Islands, the Pico Natural Park is well worth visiting and very accessible if you’re hired a car. It is the largest of the three parks with over 20 protected areas and tours to the park are a must for animal and nature lovers. Getting the opportunity to see some of the Azores natural wildlife up close is sure to be the highlight of any holiday! You can also explore the rest of the island of Pico as well and if you feel up to it you could even hike up the tallest mountain in the Azores as well which is called Pico. 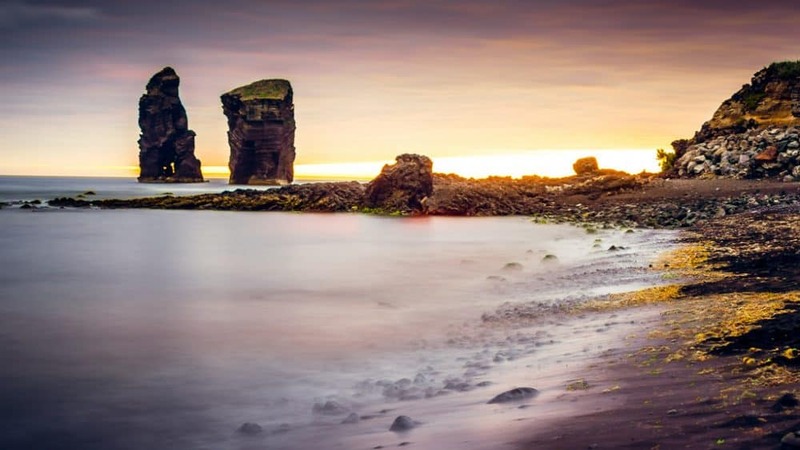 A rising star with holidaymakers Porto Pim Bay can be found around the coast of the city of Horta, on the Island of Faial. Formed by lava from the Monte da Guia volcano this stunning bay is a natural monument and the home of a relaxing fine sand beach. It’s worth a drive here for visiting for the natural beauty alone the Porto Pim Bay area also makes a great place to visit thanks to the many surrounding bars and restaurants. Whether you are staying nearby in the city of Horta or stopping off for a short trip makes sure you have time to visit this stunning place. 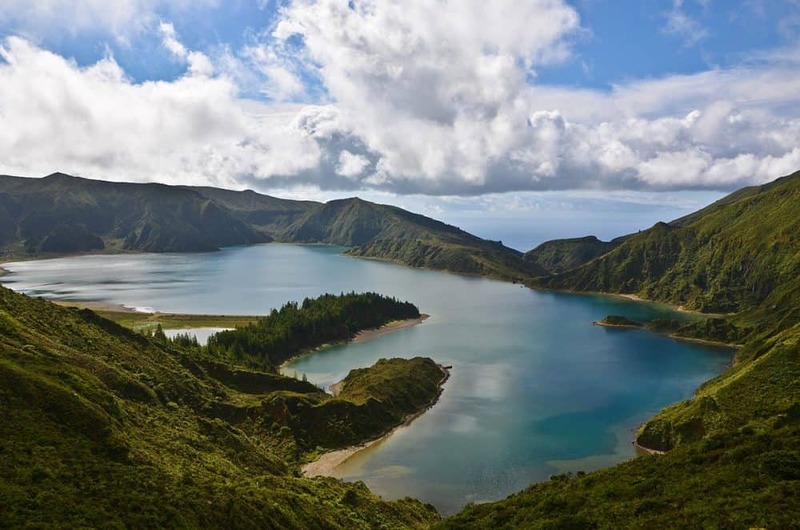 The island of São Miguel is home to many lakes although none are quite like Lagoa do Fogo! Found in the centre of island Lagoa do Fogo is a crater lake and part of the Aqua de Pau Massif complex. Part of the São Miguel nature park this lake is an untouched paradise and a true marvel to behold. Certainly awe-inspiring the Lagoa do Fogo is almost like stepping back in time and is one of the must-see places of the Azores! Offering an unforgettable vista, the Lagoa do Fogo really sums up the natural beauty of the Azores and is certainly worth seeing. São Miguel Island has already been mentioned quite a few times on this list and for good reasons, there is plenty to see and do there! 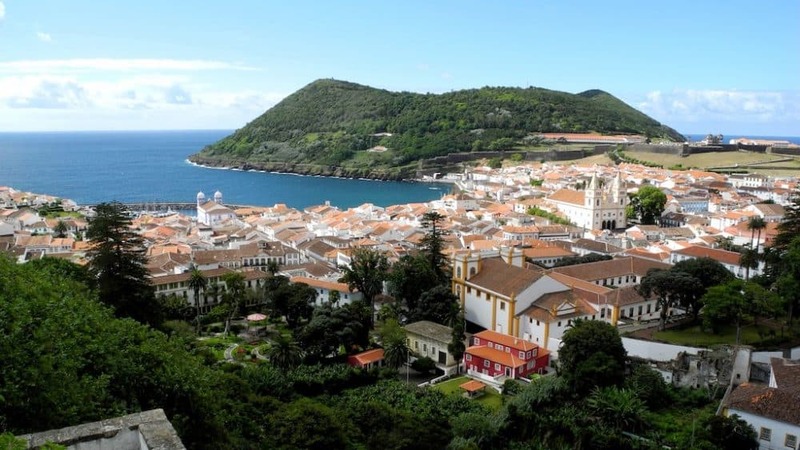 The largest and most populous island in the Azores it is the prime spot for tourists to visit with a lot on offer and is definitely worth a road trip! Nature parks and island tours are plentiful and there is also whale watching, sailing, and relaxing beaches to explore. 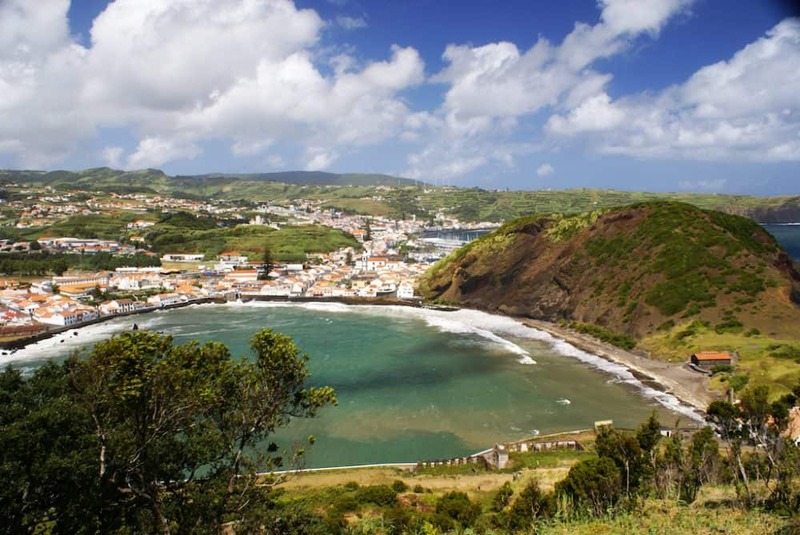 São Miguel is also a popular stop for cruises and offers some great shopping experiences. 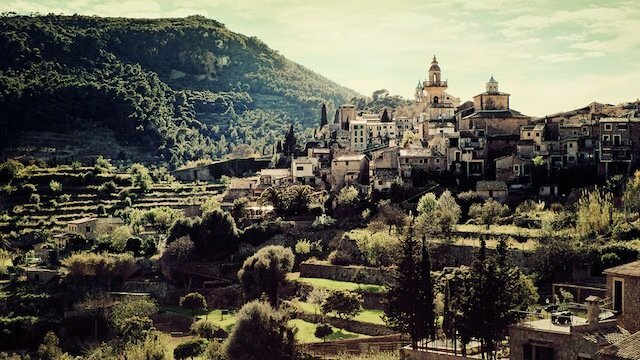 There are untouched natural beauty spots, museums, hiking trails and plenty of historic landmarks to see as well. 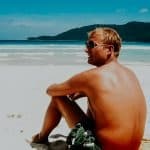 Hotels, beach houses, and guest house are also available all around the island so you won’t be short of options when it comes to places to stay either. 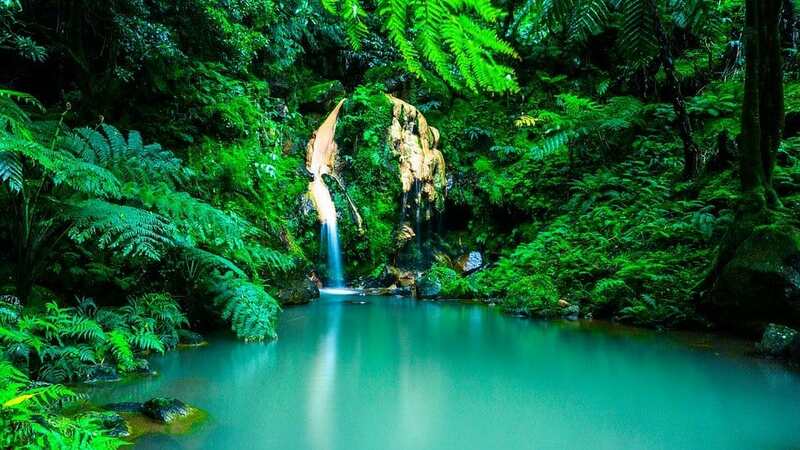 Nicknamed the “Green Island” because of the wondrous natural beauty and surrounding flora São Miguel is a paradise I defy anyone not to enjoy. You can probably already tell from the name that this marvellous marina is in the city of Horta. It quickly became a favourite with tourists thanks to its amazing views, you can see the towering mountain Pico in the distance from the marina and it is the perfect place to drive to and take shots for your Instagram. Walking across the Marina Da Horta is the perfect way to spend a morning and there are many surrounding restaurants and shops to visit. The beautiful boats and fresh sea air are simply delightful and you will get a real feel for island life. Many visitors have left artwork around the marina as well which is well worth seeing, it’s like taking a stroll through history and definitely a one of a kind experience. 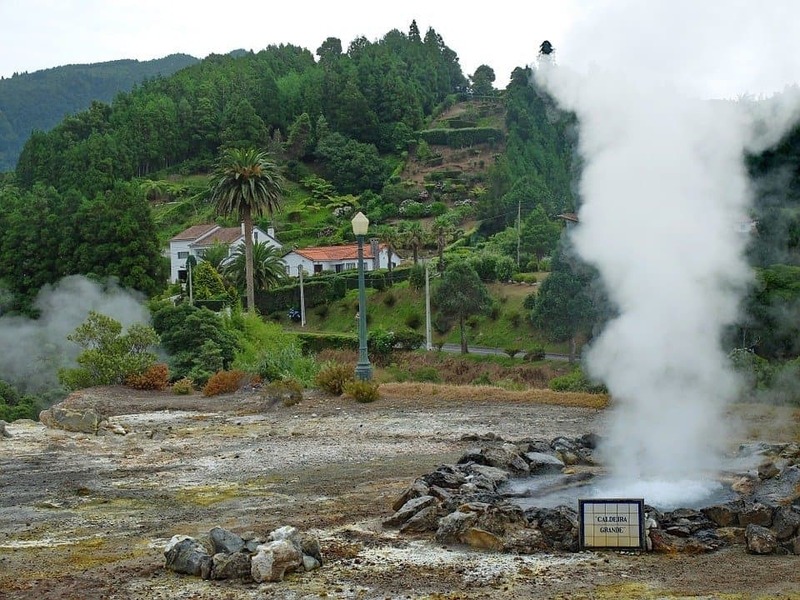 The village of Furnas is not as well-known as many of the tourist spots in São Miguel but it is well worth visiting! Furnas doesn’t have much in the way of beaches but it offers plenty of other amazing things to see and do. There are some beautiful historic buildings like the Shrine of Senhora da Paz and the natural beauty of the Terra Nostra gardens. The hot springs and thermal pools are a particular delight and the perfect place to rest and relax! You can also see another of Azores famous lakes the Lagoa das Furnas and see some stunning tropical landscapes. 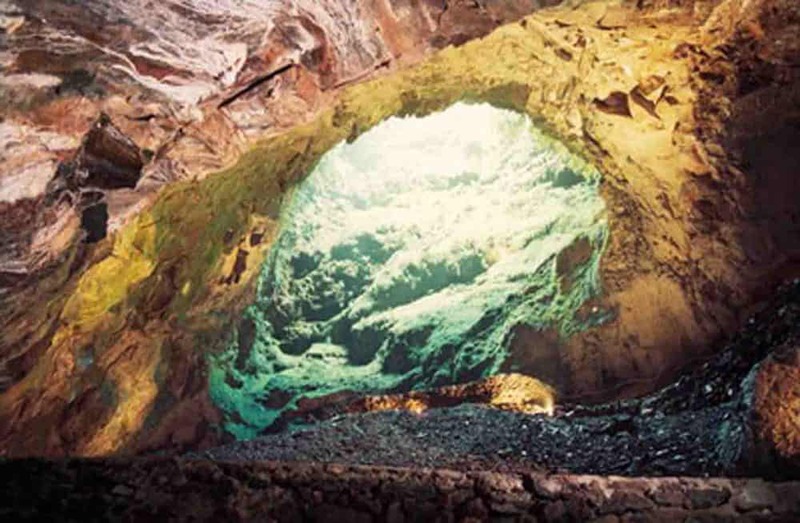 Terceira is one of the larger islands in the Azores and home to the Algar do Carvão a natural ancient lava tube and volcano pit! You’ll find this stunning natural wonder in the civil parish of Porto Judeu and if you want to experience a true ancient wonder then you will want to visit this awe-inspiring sight. You can quite literally walk down into a volcano – not something many other people can say they have done. Stunning stalactites and a misty rain caused by the internal moisture will make travelling through the volcano almost otherworldly. A truly unique experience you won’t really be able to experience anywhere else. 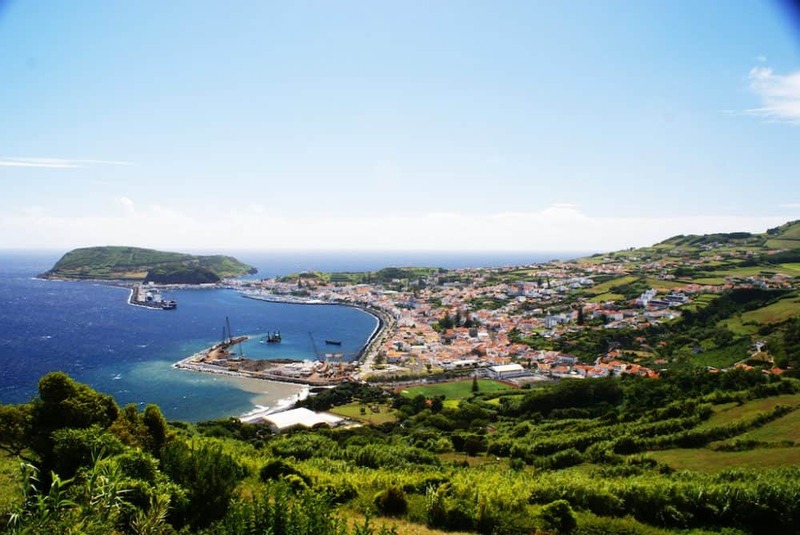 Angra do Heroísmo (commonly called Angra) is another wonder to visit on the island of Terceira and one of the Azores three regional capitals. Found on the southern side of the island this stunning city offers plenty to see and do. The coast features some amazing caves and you can even go whale-watching as well! 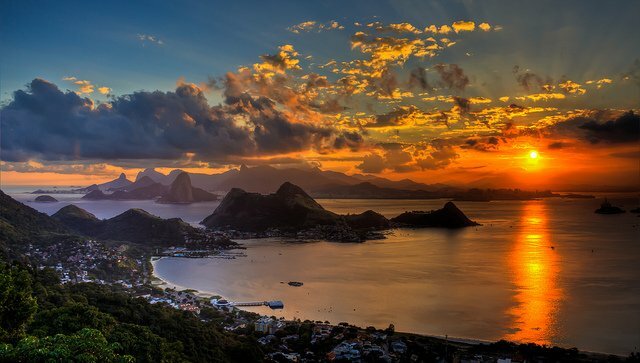 The Monte Brasil park is another place worth travelling in your hire car. 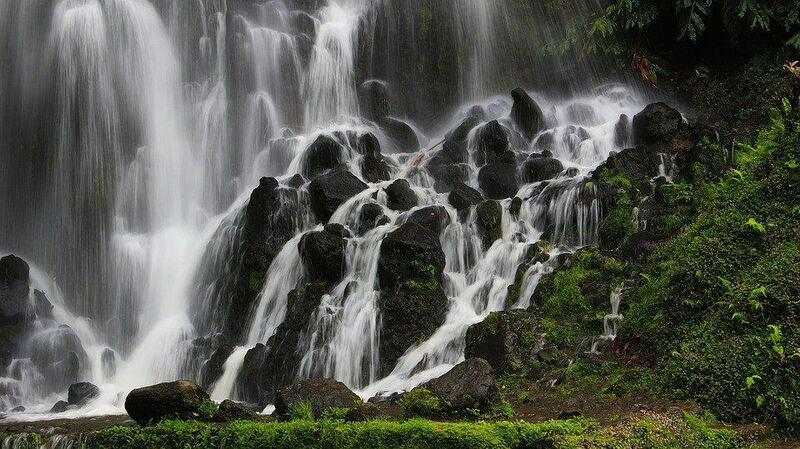 Nature lovers will love it and there are also some magnificent museums to see. The Duque de Braganca Market is well worth visiting if you want an authentic island shopping experience and biking tours are incredibly popular around the city as well. I briefly touched upon the stunning thermal pools and hot springs in Furnas earlier but it also deserves a special mention of its own. Known as the Poça da Dona Beija these calming and relaxing pools are a must see if you are driving to São Miguel. The Poça da Dona Beija spa is home to five different pools of different temperatures so they’ll be one suitable for everyone. With onsite lockers, relaxing showers and even a gift shop the Poça da Dona Beija spa as everything you could need for a restful and relaxing experience. Sure to help soothe your muscles and boost your health and surrounded by stunning authentic architecture the Poça da Dona Beija is an amazing place to visit and can be enjoyed by everyone. I’ll finish my list of the most beautiful places to visit in the Azores with the island of Terceira. You’ll find plenty of island tours with many of them focusing on the amazing caves around the island. The previously mentioned Algar do Carvão is just one of the great places to see there are plenty of others but if you prefer to stay above ground then the beautiful Vitoria Beach, in Praia da Vitoria is the place for you. There is also some amazing architecture to see such as the 16th century Se Cathedral in the city of Angra. The hiking trails in the little parish of Agualva, Praia da Vitoria is another wonderous place to see and you can even escape the crowds and enjoy the quieter side of island life as well. Whatever you’re looking for you will be sure to find plenty to see and do on the Terceira island especially if you’re driving and can make as many stops as you like. Hope you enjoyed my list of the most stunning places to visit in the Azores – from underground ancient volcanoes to bustling marinas and tranquil hot springs, I promise you there is always some awe-inspiring beautiful sights to see in this extraordinary archipelago. Due to their unspoilt nature, easily one of the best ways to explore the islands and see the main attractions is to hire a car. The best time to visit is during the summer months of June, July and August when temperatures are high and can you expect long hours of sunshine – perfect driving conditions. 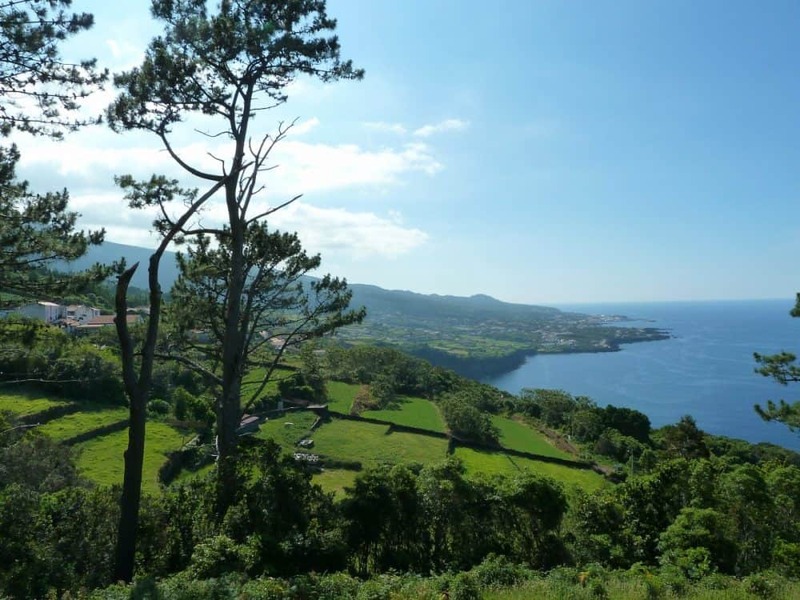 The well-maintained roads and the exceptional scenery ensures that the Azores offers one of the road trips in Europe – just make sure you stop every now and then for delicious food, amazing ocean views and incredible natural scenes. You can expect a good range of cars on offer from just £4 a day if you shop around for a good deal. Well, now you have done it! I have to add the Azores to my bucket list. It looks just gorgeous! This is a beautifully done piece. I have been to Natural Pool (Mosteiros, São Miguel). 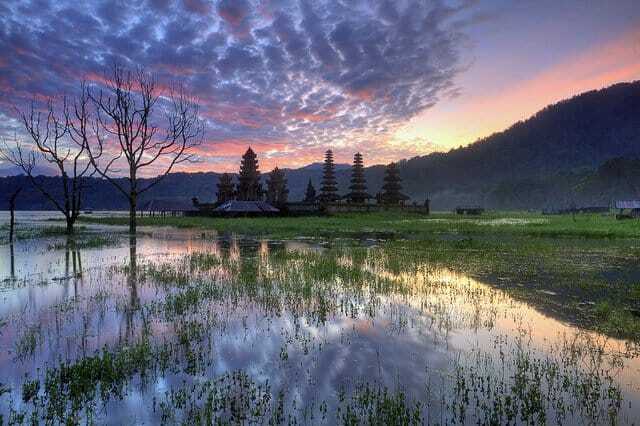 That place is beautiful.